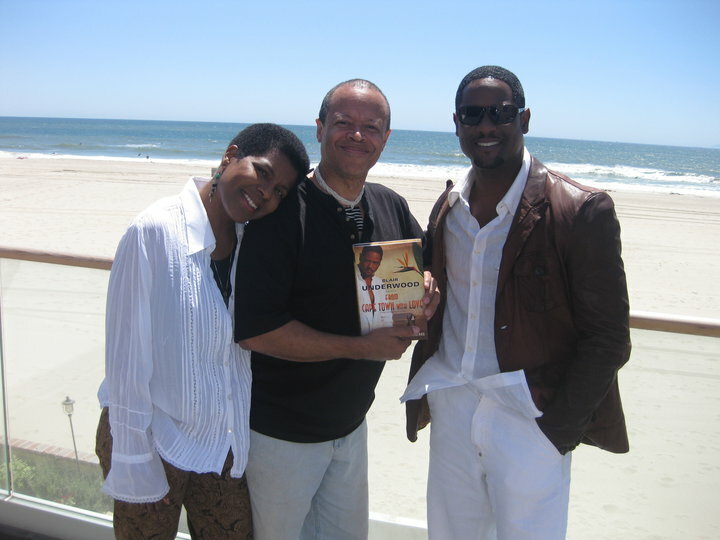 I first met Blair Underwood years ago through his efforts to mount a film version of a novel I sent him when I was a new writer. My husband, Steven Barnes, and I have been collaborating on fiction and screenplays for a dozen years. In 2007, the Tennyson Hardwick series was born as an answer to the lessons we have learned in Hollywood—Blair as an actor, storyteller, director and producer, and Steve and I as writers. We wanted to create high-quality fiction with a cinematic sensibility, so readers couldn’t help imagining the movie version. Why three authors? There’s power in numbers. We all bring different strengths and tastes. And we all wanted our books to blur the line between books and film so that we wouldn’t be limited by budgets, delays or stereotypes. We wanted strong characters, plenty of action, and memorable love scenes for our hero. The book titles riff off of classic Hollywood movies. Plots are ripped from the celebrity headlines. The hero, Tennyson Hardwick, is an actor who moonlights as a bodyguard and detective, and his past as a gigolo to powerful women comes back to haunt him in unexpected ways. The first novel, Casanegra., was an Essence Book Club pick. 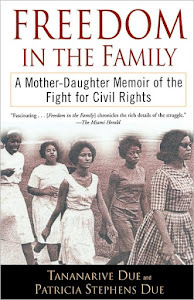 The second novel, In the Night of the Heat, won an NAACP Image Award. The newest novel, From Cape Town with Love (Atria Books), will be published May 18 in hardcover—but on a new platform called a Vook on May 20. 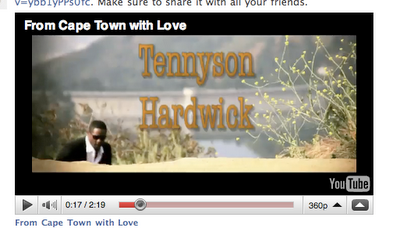 Vooks, which are video e-books, are the perfect home for Tennyson Hardwick. This time around, we wanted a James Bond flair. What does it really look like when publishing meets Hollywood? We think it looks something like this. CLICK HERE TO SEE THE VIDEO ON YOUTUBE!!! From Cape Town with Love Vook (abridged) with video clips available at Vook.com, Simonandschuster.com and iTunes on May 20. Original hardcover available in bookstores everywhere May 18. 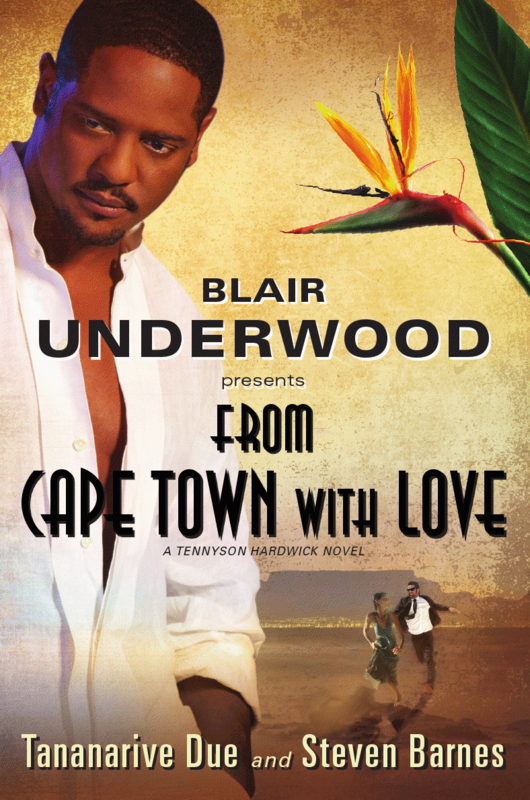 READ AN EXCERPT: FROM CAPE TOWN WITH LOVE. BELOW: A discussion featuring Blair Underwood, Tananarive Due and Steven Barnes as they discuss the Tennyson Hardwick series.